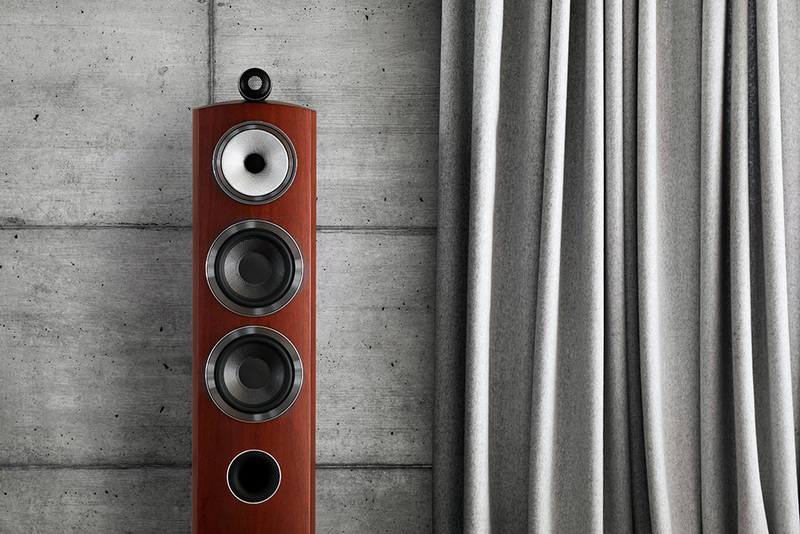 Well-known British loudspeaker maker Bowers & Wilkins released the newest iteration of their flagship 800 line, comprised of the floorstanding 802 D3 ($22,000 USD/pair), 803 D3 ($17,000/pair), and 804 D3 ($9000/pair); stand-mounted 805 D3 ($6000/pair); and HTM1 D3 ($6000) and HTM2 D3 ($4000) center-channels. All six speakers will be available in October. 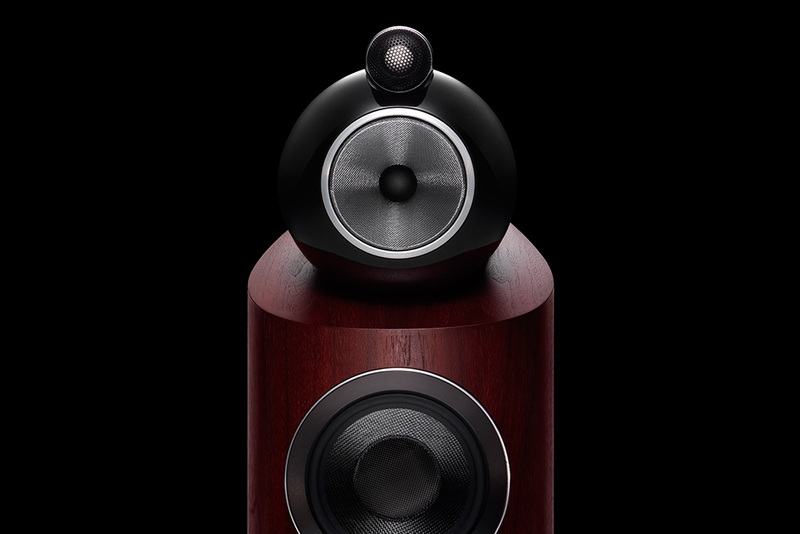 One additional model, the 800 D3, is scheduled to be released in the spring of 2016 at a price that’s yet to be announced. 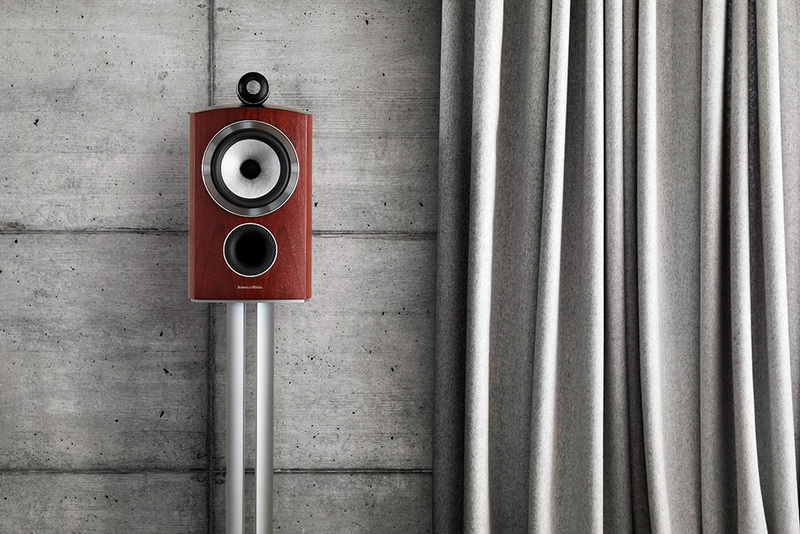 The cabinet is also said to be improved by using a more robust Matrix bracing system, a solid-body tweeter assembly, and a better-quality Turbine head midrange enclosure. Purportedly, these improvements reduce distortion significantly. Finishes for all models include Rosenut, Gloss Black, and Satin White.